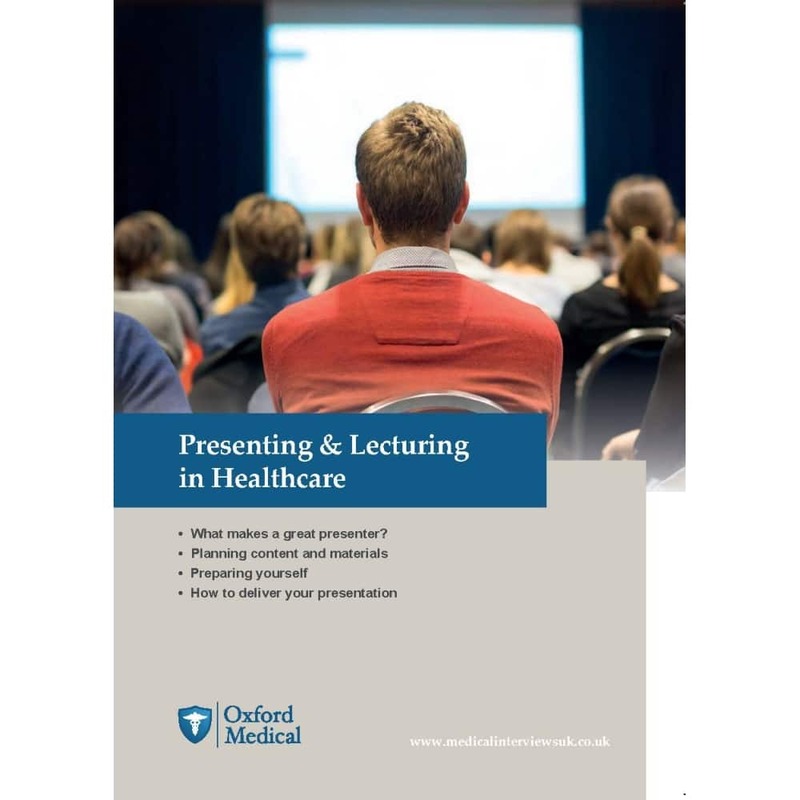 Presentations and lectures are commonplace in healthcare. 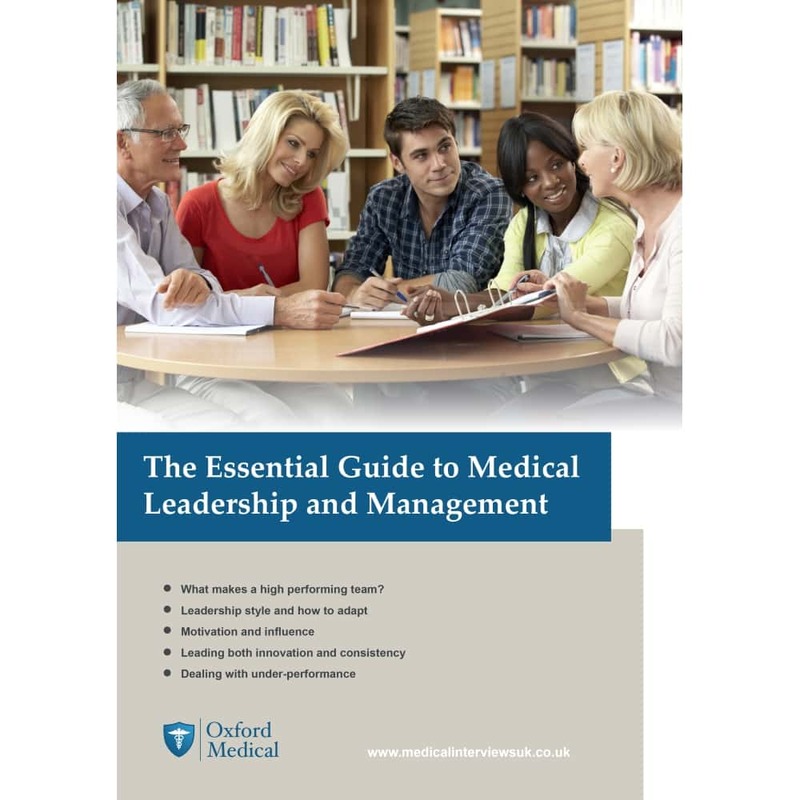 They are key methods for engaging everyone from students through to experienced clinicians, from frontline support teams through to senior management and fund-holders. Contexts include education, business cases, launching new initiatives, progress updates, and even interviews. 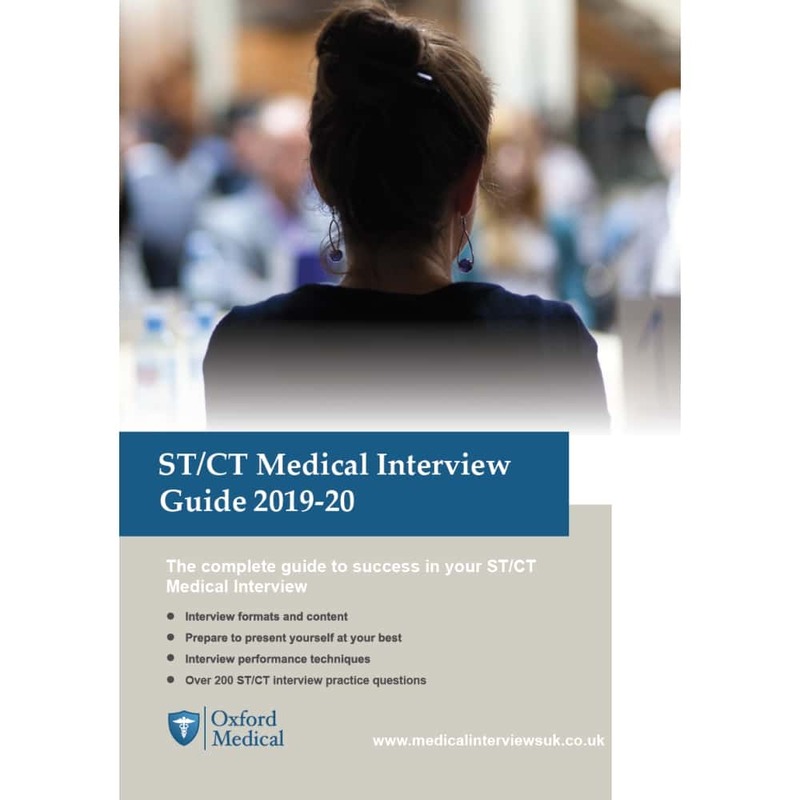 This 70 page A5 guide from our Teach the Teacher range has been created to be informative, thought provoking and to offer a coaching approach which supports you in your efforts to become a better presenter. Along the way we consider presenting in all its contexts. 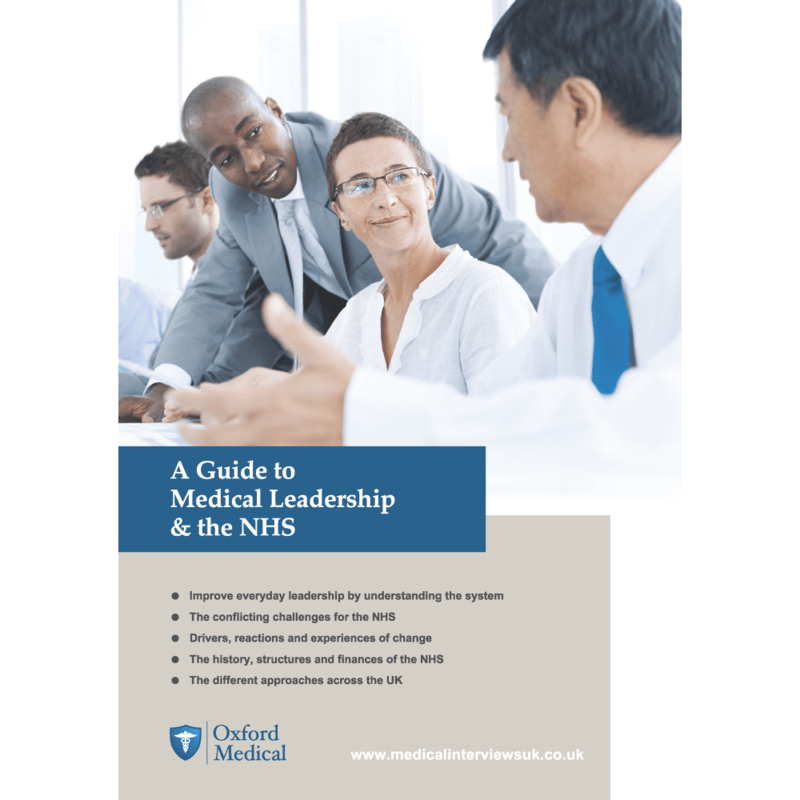 You will regularly be encouraged to look outside your specialty and discipline to the wider world and take what can be learned back into your role within healthcare. 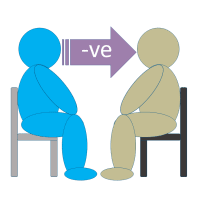 The non-printable PDF allows you to record your thoughts and responses to the exercises within the digital document which can then be saved for future reference. 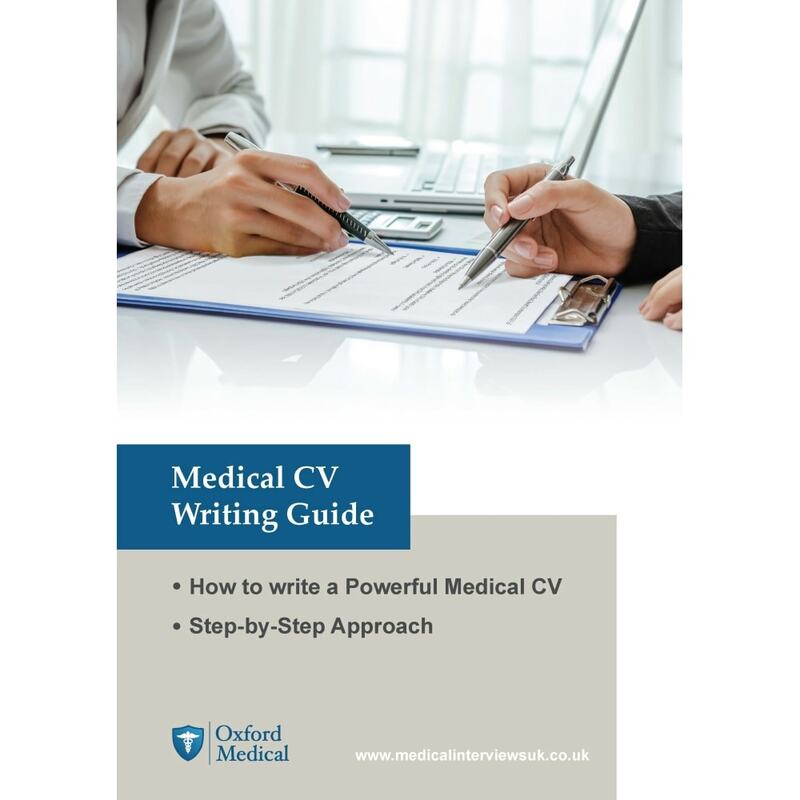 Please note: If you book to attend our Advanced Teach the Teacher: Presenting & Lecturing for Doctors course then you receive the printed copy of this book at the event as part of your package. 1.02 Who are the great presenters? 1.03 What makes a great presentation? 1.04 Is a presentation the correct approach? 3.01 What works for you?